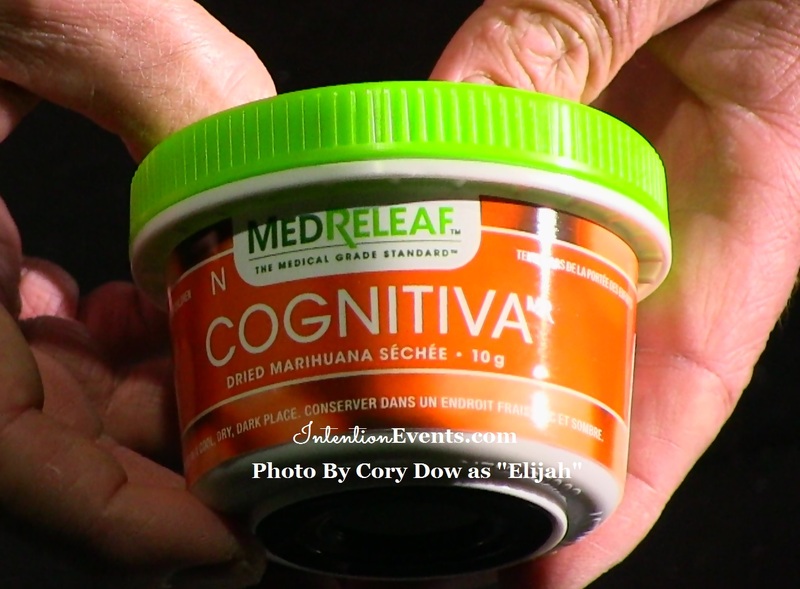 Cognitiva By MedReleaf is from the strain genetics "Cheese" or Afghanistan Kush & Super Skunk #1. It is reported to be 40% Indica 60% Sativa. Most batches are 15% - 18% THC, but we have seen it as high as 21% THC. Cognitiva By MedReleaf is typically prescribed for PTSD, Migraines and Arthritis it is known to help with moderate pain, headaches and appetite stimulation. We would LOVE to hear about your experiences with Cognitiva! Have a question before ordering? 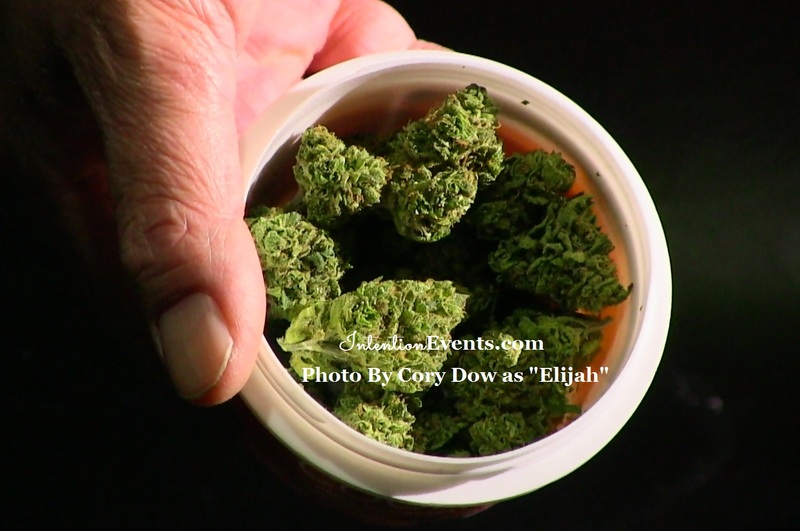 Elijah would be honoured to answer you from his own personal experiences! Feel free to comment below. We want to hear from you!
" So I was asked by a friend to review MedReleaf's complete line of cannabis strains and it didn't take much convincing. Their slogan says it all "the medical grade standard". Tikun Olam. So as an MMPR patient, where do I start? MedReleaf's own Cognitiva UK Cheese mmmm. I went all mouse for UK Cheese. Vapes up like you wanna know. Smells like berries and what a wonderful taste sensation! Get blitzed like a good old chap! On the medical side, it gave instant symptomatic relief for more than one condition namely pain and anxieties. It gave a clear high vaped and very rich intense stone when piped.